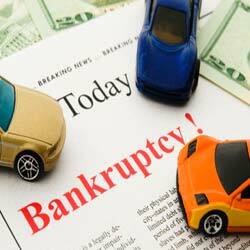 A set of laws called exemptions offer some protection to vehicles in bankruptcy. Depending on the value of the vehicle and the amount owed against it, you may be able to protect or “’exempt” its value from liquidation. Because exemption laws are complex, it is important to thoroughly discuss the value of all your assets, including your vehicle, with an attorney before filing bankruptcy. During your consultation with a Cascade Bankruptcy attorney, we will ask all the relevant questions to determine whether your vehicle will be protected.